Leigh Electrical are fully approved and Registered Installers of AICO Smoke Alarm Products in Southend and the wider Essex Area. To speak to highly qualified, registered Smoke alarm installers in Southend please contact Leigh Electrical on 01702 873350. Fire is a deadly and unforgiving force. 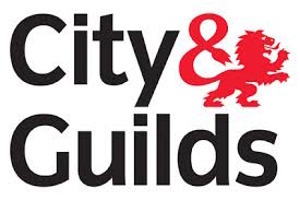 Leigh Electrical Contractors do not take fire lightly and will always do the utmost in order to protect the customer and members of the public. Many people just buy a battery operated smoke alarm and put it up anywhere that seems appropriate. This may seem all well and good, however on the contrary, this is far from safe or efficient. Although battery operated alarms sound when the battery needs replacement, often it will completely stop after a few weeks of low battery life. Just the same amount of time as a holiday for example, or a change in letting tenants. Leigh Electrical are fully aware of this obvious danger and install hard wired AICO alarms with a whole battery dedicated to sounding when power is off for a lot longer than the small percentage of battery charge left in a conventional battery operated smoke alarm. This eliminates the uncertainty of not knowing if your alarm will sound in the event of fire and will keep your family fire safe. Additionally, traditional alarms are sole units which means if it detects smoke, it will only sound itself and nothing else. However with Leigh Electrical; a fully interlinking AICO alarm system allows all alarms to sound when one single alarm detects smoke. After all, with doors closed and a larger house, it’s very unlikely you will hear a downstairs battery operated alarm if you are asleep upstairs. To find out more information regarding AICO and the Smoke Alarm equipment they offer please click here. 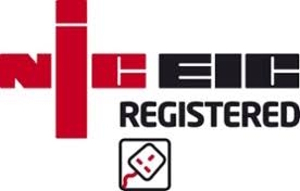 Leigh Electrical offer a full suite of Electrician Services in Southend and Essex, these can be offered in conjunction with any Smoke Alarm installation work you may require.